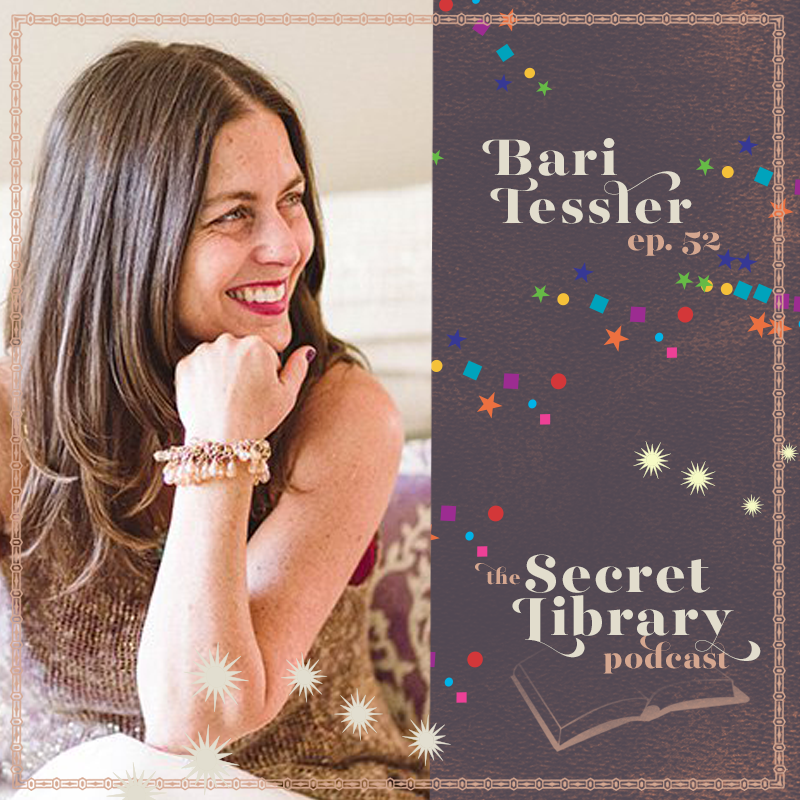 Bari Tessler is all about shining the light on money, and books are no exception. But first, a moment to celebrate! As we reach episode 52, we come back to the very first guest who ever came on the show, Bari Tessler. One year ago, I launched the Secret Library Podcast as Bari was preparing for the publication of her book, The Art of Money. Now, a year later, we've come back around and are talking to Bari again. This time, we talk about what it takes financially to publish a book. Most would-be authors dream of making money right away from big book deals, but the reality is often different. With her usual generosity and candor, Bari shared the ins and outs of the book deal, the agreement she had with her co-writer, and what it took to get this book out in the world. This one is a must-listen. Celebrate with us! Please do let us know what your favorite episode was this past year in the comments. It means so much to hear from you. Please do share the podcast with others and leave us a review on iTunes so more people can find the show.